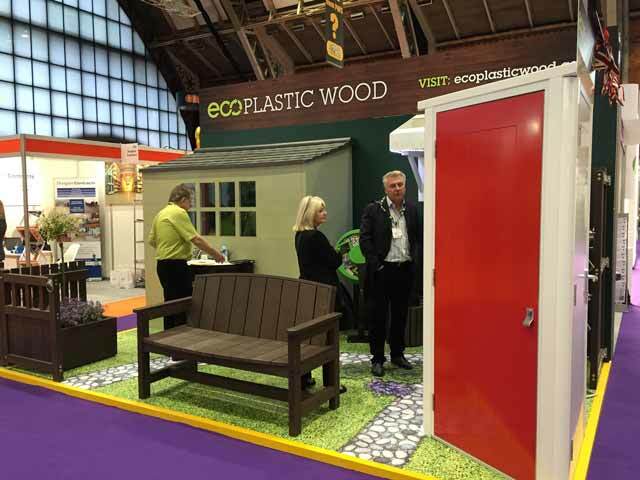 After the success of the Housing 2016 and due to popular demand, we’ll be exhibiting at Homes 2016. Taking place on November 16th and 17th at the Olympia in London, the event is a national trade event around the development and maintenance of homes and ensuring value for money. The event has over 3000 senior housing professionals in attendance, from government, housing and commercial sectors. It’s the only dedicated national trade event of the sector. We feel our products and ethos fit perfectly with this event. 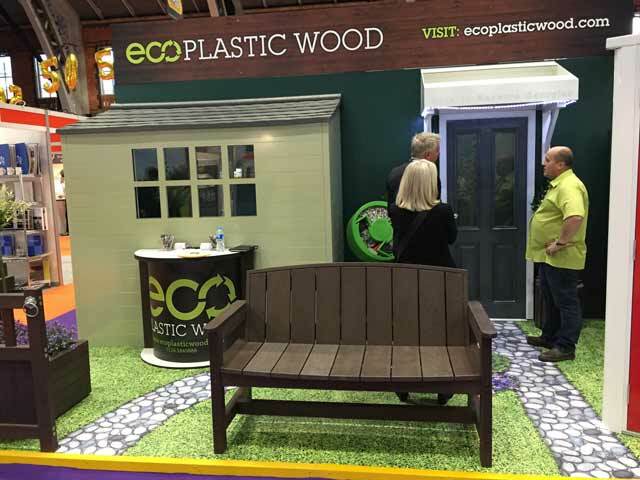 Our plastic wood products add incredible value when placed and are great for many different environments. As they have little to no maintenance requirements they’re ideal for those who want their product to last a lifetime and provide incredible value for money – not only that but they’re completely sustainable. This is an ideal time for us to show you our product range, explain our innovative material and explain just how versatile our products can be. We offer a bespoke service so we’re incredibly skilled in servicing a wide range of requests. This is a great time to see our product first hand and we’ll be there to answer any questions you have. See you at stand H71 at the Olympia, London on 16-17th November!